Readers of this site are always asking for a replacement Hue switch, not that covers the switch but is hard wired. 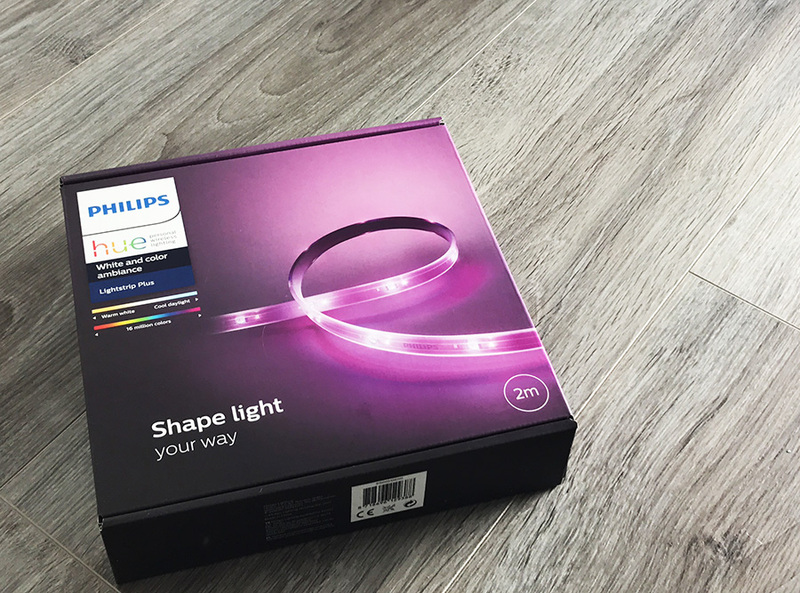 Well this new ‘Friends of Hue’ switch is a clever and unique design that will be available in the second quarter for a recommended retail price of 79.90 Euros. 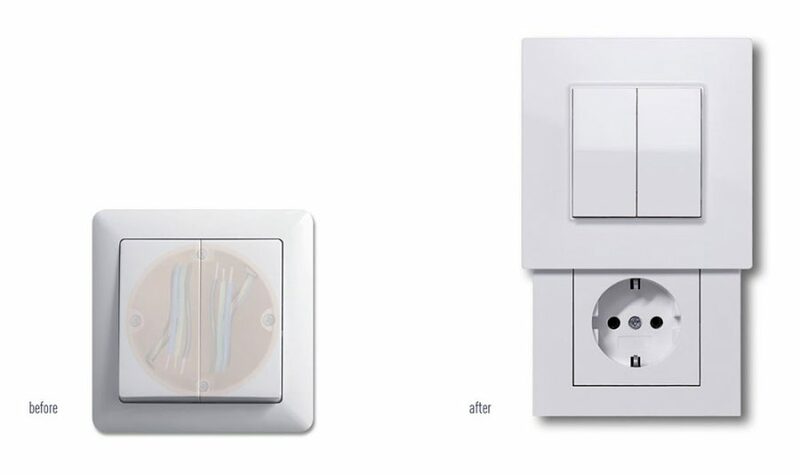 The cleverly named and designed ‘The Hiding Place‘ from Germany turns your light switch into a hidden socket that then has a new Hue switch cover or a place to add a Hue tap. Sliding the button cover up reveals a plug socket which can also come with USB ports too. This is designed to be an easy retrofit product replacing an excising light switch you have. 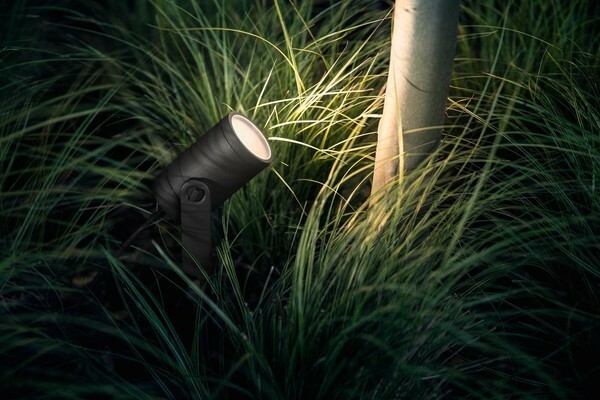 The patented switch has an easy to release push function which allows the switch to open up revealing the socket, and can be simply pushed back down to hide the socket. 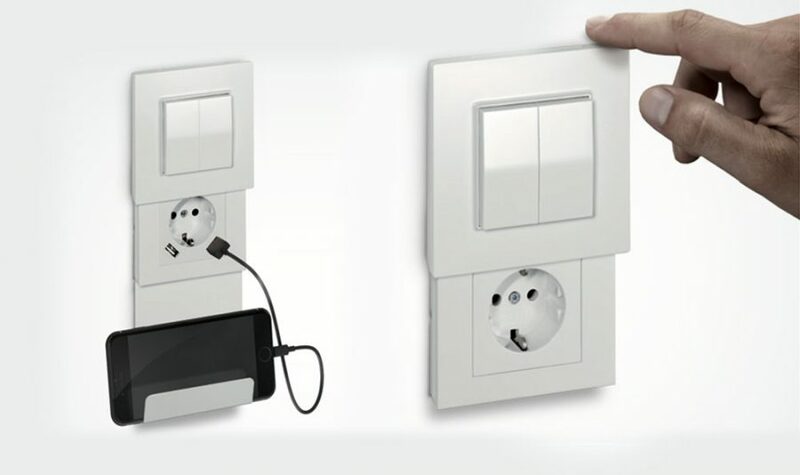 There is an integrated lock that uses a magnetic key to prevent access to the socket as a security and safety feature. 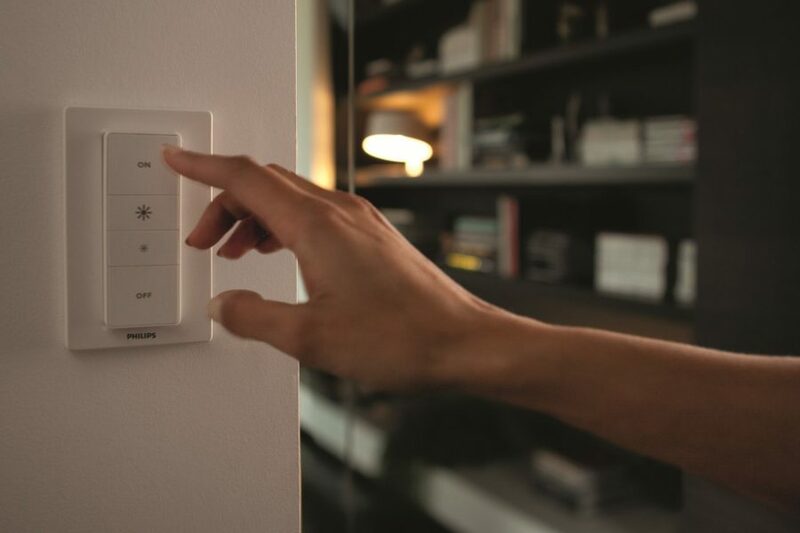 This switch is part of the Friends of Hue, and works seamlessly with Hue and can be set up via the Hue app. 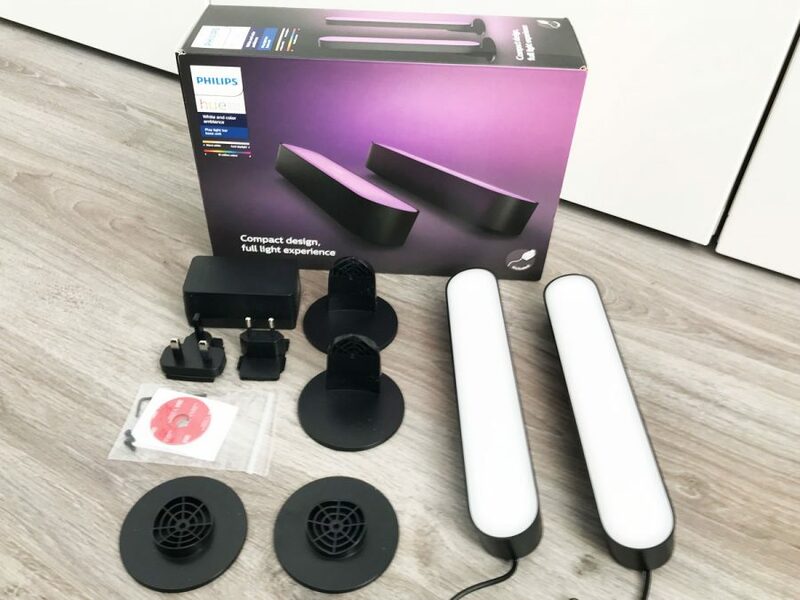 The model above is the hidden socket with Hue Switch, it can also be bought in a slightly more expensive version that has 2 USB ports as well as the socket and has a charging cradle attached making it ideal for charging your phone. This will retail for 109.90 Euros. 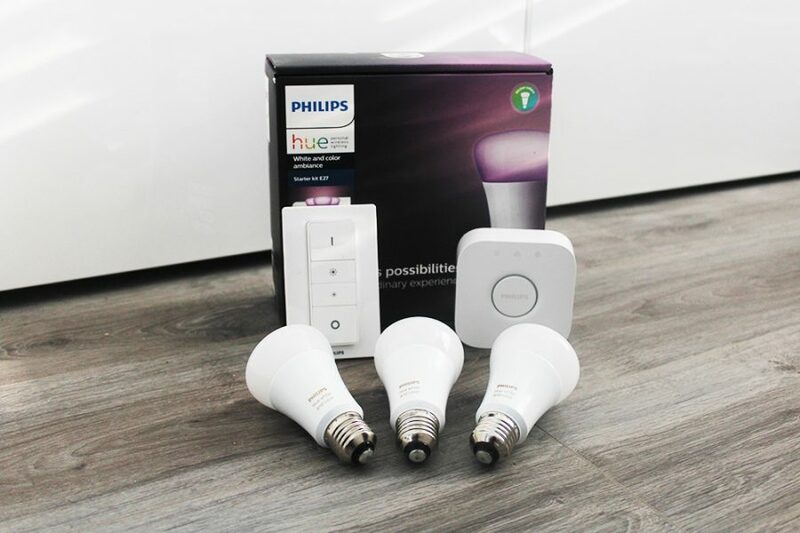 If you are a fan of the Hue tap then you can get a version that allows you to insert the Hue tap, instead of using a switch like above. The Hue tap version is 39.90 Euros, or 79.90 Euros with the USB ports and charging cradle.